Lists like this are subjective – the magnificence and attractiveness of waterfalls cannot be measured and each can have his own criteria. 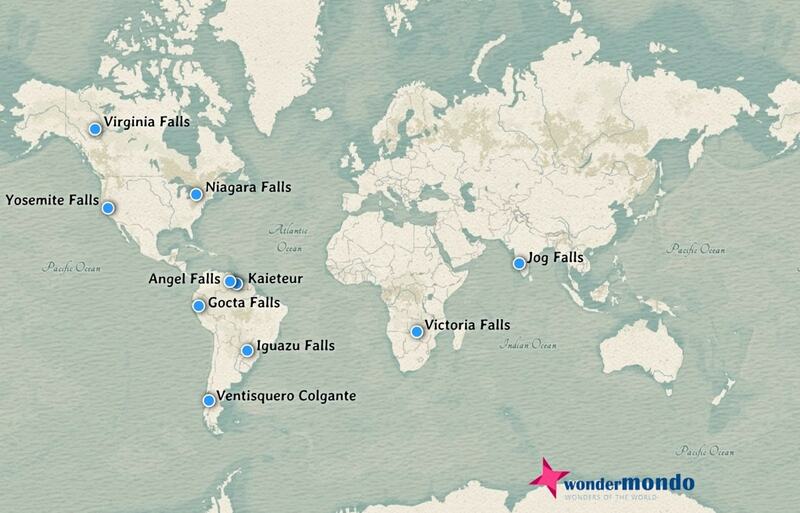 After years long studies and selection through several thousands of waterfalls Wondermondo has selected the top 10 waterfalls of the world. 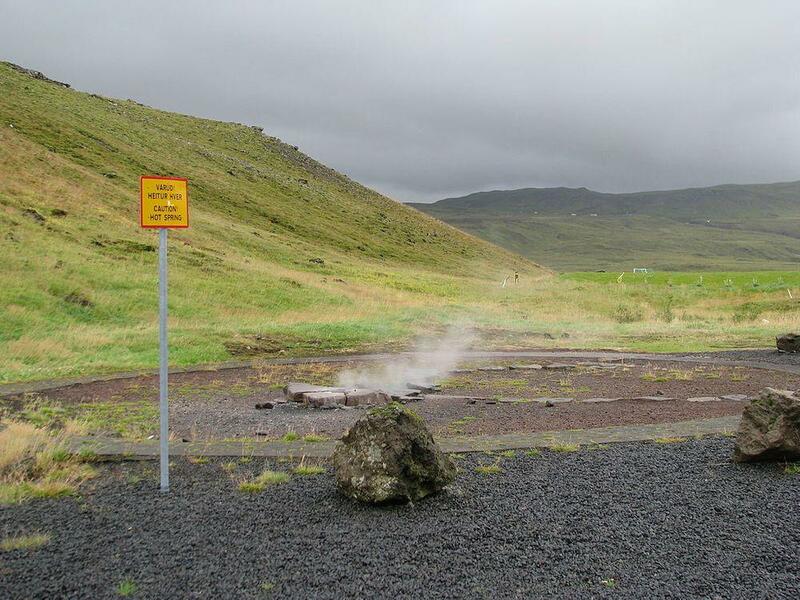 Often tourists mix up two hot springs or geysers – the artificial and more active Leppaluði borehole and dormant Grýla – once impressive geyser which is located just some 500 m to the south. 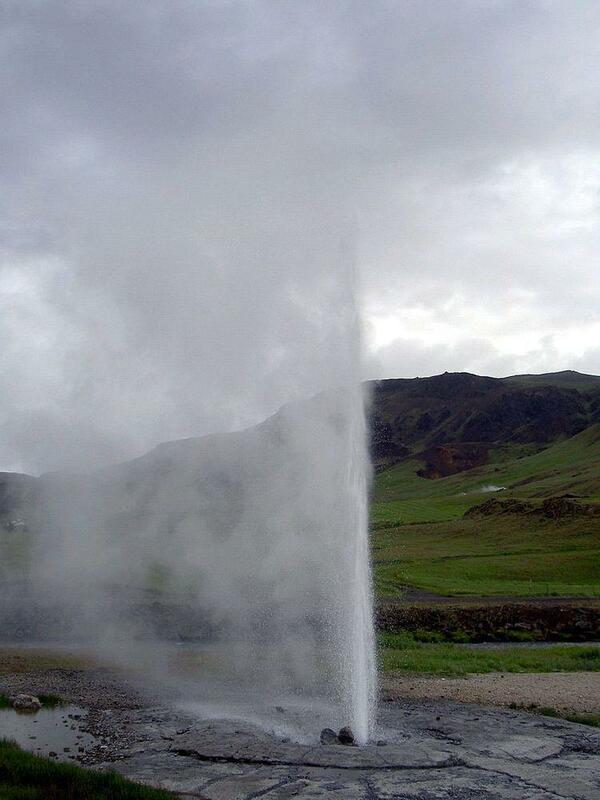 Now Grýla is dormant or even extinct geyser – but some decades ago it was one of the most impressive Icelandic geysers. 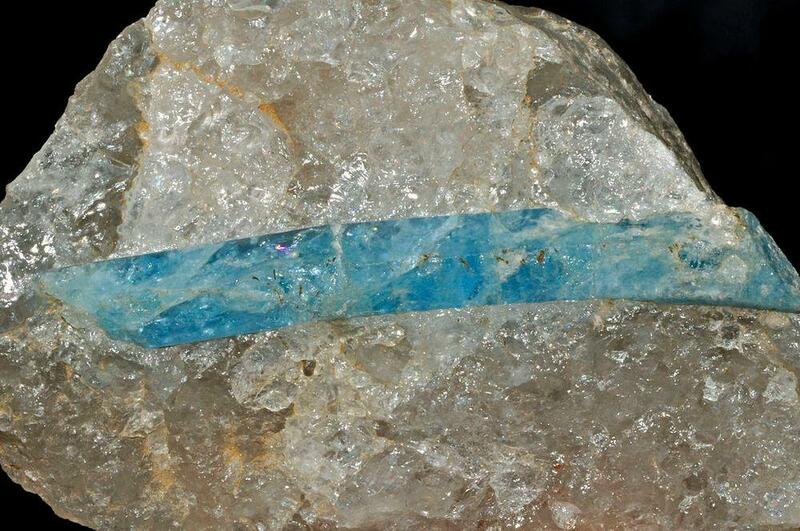 Most likely there cannot be found a single blue beryl from the once famous Maxixe Mine. If there is one, it most likely has lost it’s rich, deep blue color and is just a yellowish or colorless stone forgotten in some old shelf. But 100 years ago this was quite a different story – these stones were a trendy novelty, a kind of competitor to the famous emeralds. 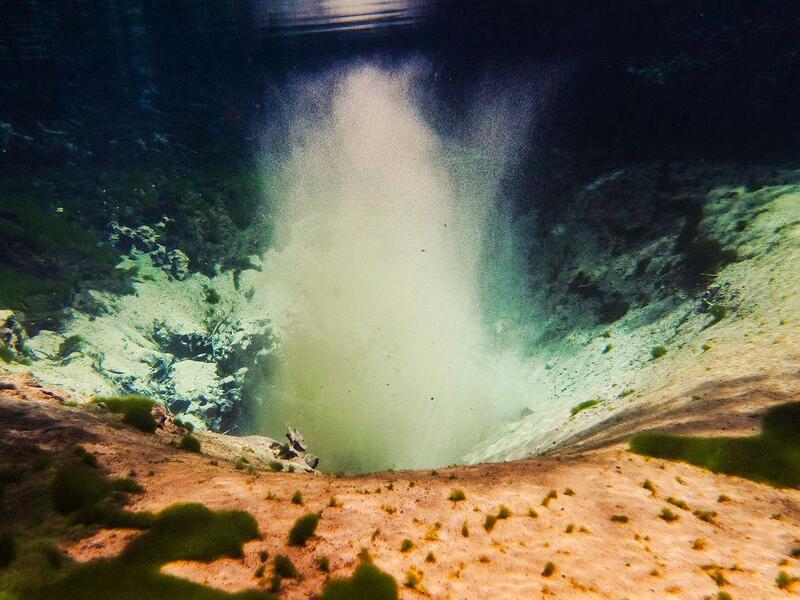 Some of the most pristine of the large springs of Florida are Gainer Springs. If one wants to admire this wonder of nature: take canoe and paddle through a near pristine forest to these beautiful springs! One of the world’s oldest tropical forests – Danum Valley forest in early 2019 provided a long-sought discovery: the world’s tallest tropical tree, the first tree in tropics and the first flowering plant which is more than 100 m tall!!! Menara is a Shorea faguetiana tree which is 100.8 m tall. Scientists are people too – they make mistakes. And both the mistaken ones and those who prove their mistakes, often get emotional and somewhat irrational. 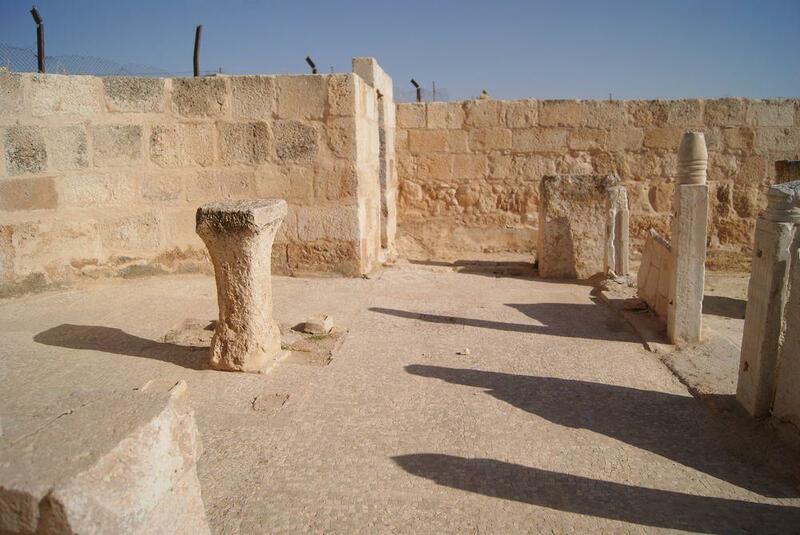 Such is the story of Rihab Church of St. George – an ancient structure which was declared to be the oldest church in the world. In 2003, software engineer David Miller left his job, family, and friends to fulfill a dream and hike the Appalachian Trail. AWOL on the Appalachian Trail is Miller’s account of this thru-hike along the entire 2,172 miles from Georgia to Maine. On page after page, readers are treated to rich descriptions of the valleys and mountains, the isolation and reverie, the inspiration that fueled his quest, and the life-changing moments that can only be experienced when dreams are pursued. NatGeo takes you on a photographic tour of the world’s most spectacular destinations, inspiring tangible ideas for your next trip. Travel to hundreds of the most breathtaking locales—both natural and man-made—illustrated with vivid images taken by the organization’s world-class photographers. These images, coupled with evocative text, feature a plethora of visual wonders: ancient monoliths, scenic islands, stunning artwork, electric cityscapes, white-sand seashores, rain forests, ancient cobbled streets, and both classic and innovative architecture. 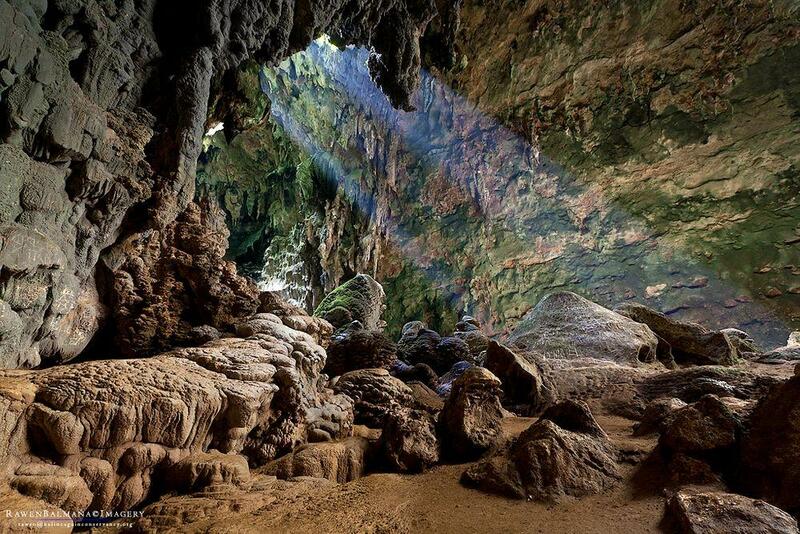 40 places – unusual locations with natural phenomena which are not found anywhere else! 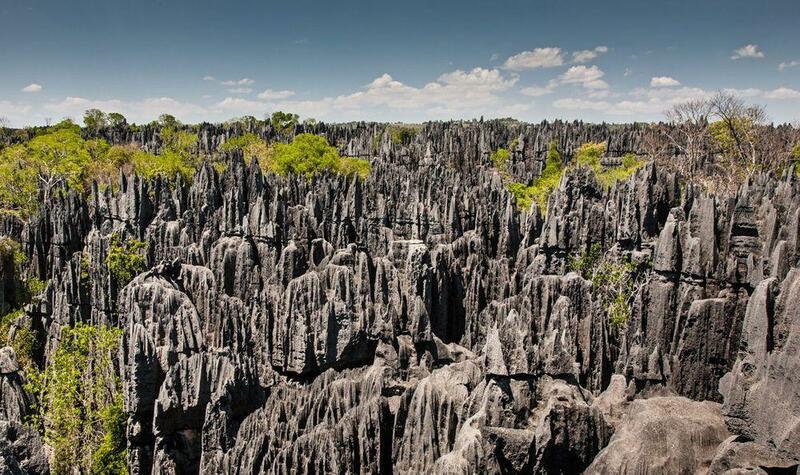 Wondermondo has included in this category these places of the world where a larger area of soluble rocks is exposed and water has shaped unusual relief from this rock. 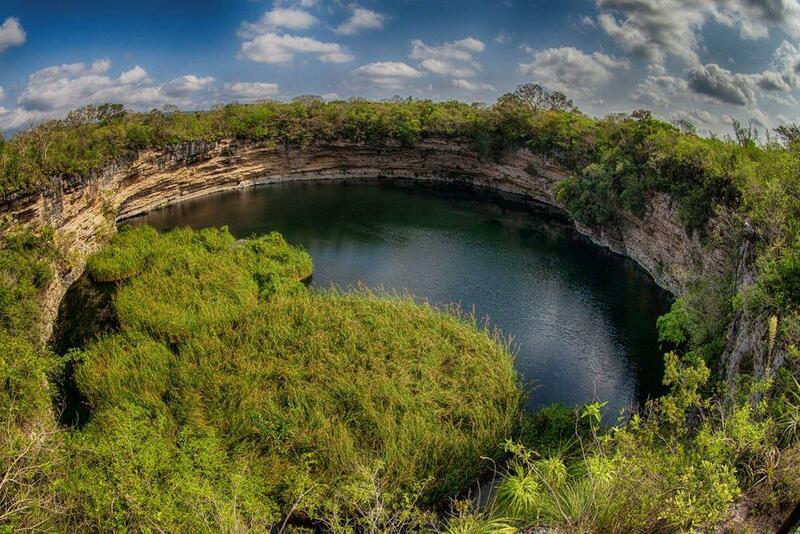 And, well, some of these places are VERY unusual!